Comparison Of Female Legs Thighs With And Without Cellulite. Skin Problem, Body Care, Overweight And Dieting Concept. Lizenzfreie Fotos, Bilder Und Stock Fotografie. Image 88111746. 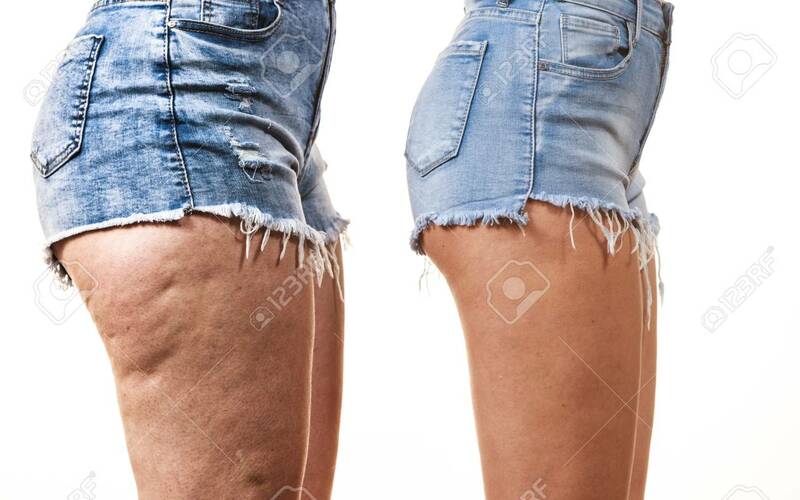 Standard-Bild - Comparison of female legs thighs with and without cellulite. Skin problem, body care, overweight and dieting concept. Comparison of female legs thighs with and without cellulite. Skin problem, body care, overweight and dieting concept.